while becoming aware of his or her surroundings and abilities. Get To Know More About Us Below! 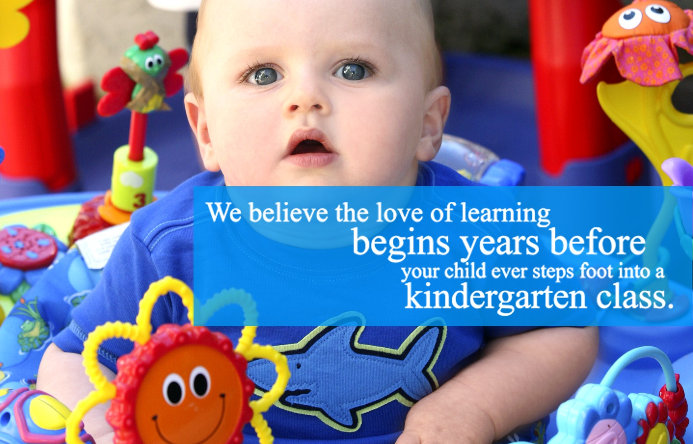 SKC Early Education Centers are some of the leading primary educational centers in Prince George’s County. 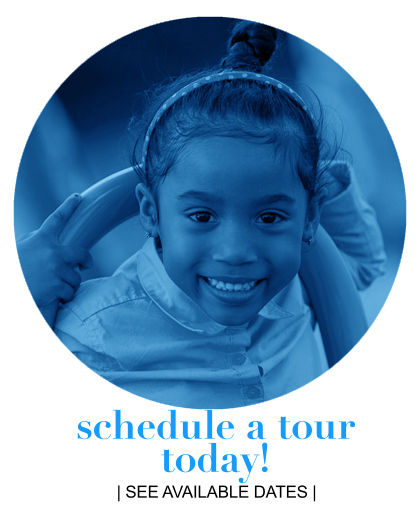 Our state-of-the-art facilities, nurturing environment, rigorous curriculum, and experienced educators provide your child with the foundational tools they need for lifelong success. We have created a unique place to honor your child’s creativity with bright colors, open spaces and lots of activities that stimulate their natural curiosity and keep them asking for more; this is how you lay the foundation for everything else. 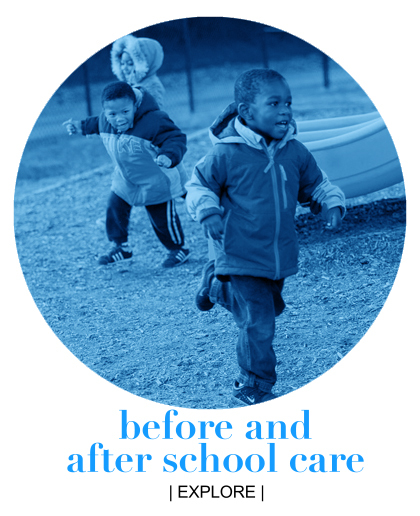 SKC was developed by two educational veterans who identified a gap in the landscape of early education centers in Prince George’s County. SKC set out to fill that void by providing parents with an option for a safe, nurturing environment and the academic foundation needed for success. Since its inception, SKC has graduated students who not only excelled during their first year of kindergarten, but many were tested and placed in advanced classes, because of the foundation they received here. Our core philosophy revolves around the idea that nothing works in isolation. Success happens at the intersection of intellectual, physical, social and cognitive development. Couple that with our Christian environment and ability to empower each child through guided and self-directed activities and you have a developmentally supportive environment. Our vision is simple: to equip your child with the tools for lifelong success. We believe in meeting all children where they are and we recognize that there is no “one way” to achieve success. Each child is unique and has a distinct path. We believe that educating a child is a team effort and therefore we work closely with our parents to empower them with the tools to be an even more successful advocates for their child, when necessary.